The Little Red Hen is a classic story that all children love. From seed to bread, friendship, and helping each other are the main focus of this book. 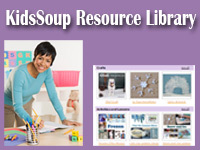 Our KidsSoup Resource Library contains a wide range of different activities related to the theme of The Little Red Hen. 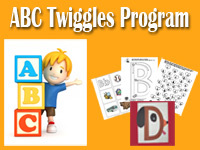 Pets, dogs, and cats preschool activities and games. Children enjoy pets for many reasons. They like watching them, touching them, handling them, caring for them, and learning about them. Many different animals can become pets. Children will learn which animals will make good pets and that all pets need love, care, food, and shelter. 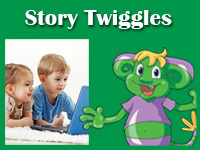 Pets also introduce children to the life cycle in a relevant and meaningful way. Farm animals activities, crafts, games, and printables for preschool and kindergarten. Celebrate the new life of spring with this theme on baby animals born on the farm. Children engage in a series of activities, games, songs, and rhymes centered on baby animal vocabulary: chick, duckling, lamb, bunny, puppy, kitten, foal, calf, piglet, and kid. The felt story "Are You My Mom?" is a great way to introduce children to these terms.